Helping you achieve new horizons in your business! Great companies are defined by their commitment to customer satisfaction. When you work with MPPI, you can be certain that we won't rest until you are satisfied with the quality of our printed circuit boards (PCB). 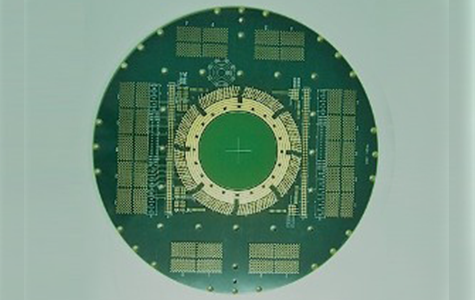 Over the years, we've worked with companies such as Teledyne, Northrop Grumman, and Raytheon, delivering superior PCB products and solutions. With flex, rigid-flex, and rigid circuits available, we have the products you need at reasonable prices. Contact us today to request a quote. 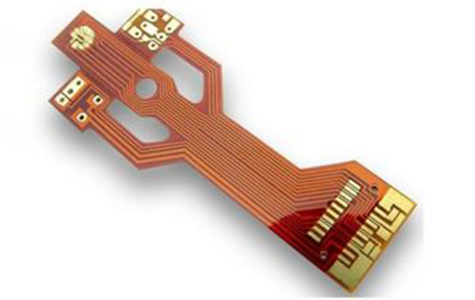 Rely on us for all of your PCB needs. Experience is the foundation of any notable enterprise. To reach its full potential, an organization must build on the lessons it's learned in the past. Here at MPPI, we put our more than 25 years of experience to work for our valued customers every day. 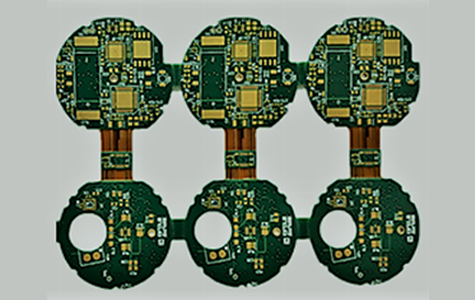 Our team is passionate about our work as a PCB manufacturer, serving companies in the medical, environmental, and military fields, among others. From initial planning to product delivery, our team members display their passion for exceptional quality. Reach out to us today to learn more; we look forward to serving you.